Remember those horrible, soul-crushing studies from a few years back linking grilled meats with cancer? Unfortunately, they're still true, but scientists have recently found that an unexpected ingredient can curb some of the harmful effects of high-temperature cooking. If you ever needed an excuse to buy more beer, this is it. The reason grilled and smoked foods can be bad for you is because of a group of chemicals called polycyclic aromatic hydrocarbons (PAHs). These chemicals occur naturally in the environment in everything from water and gasoline to the vegetables on your dinner table and the cup of coffee that fuels your morning. Because not all PAHs are harmful. 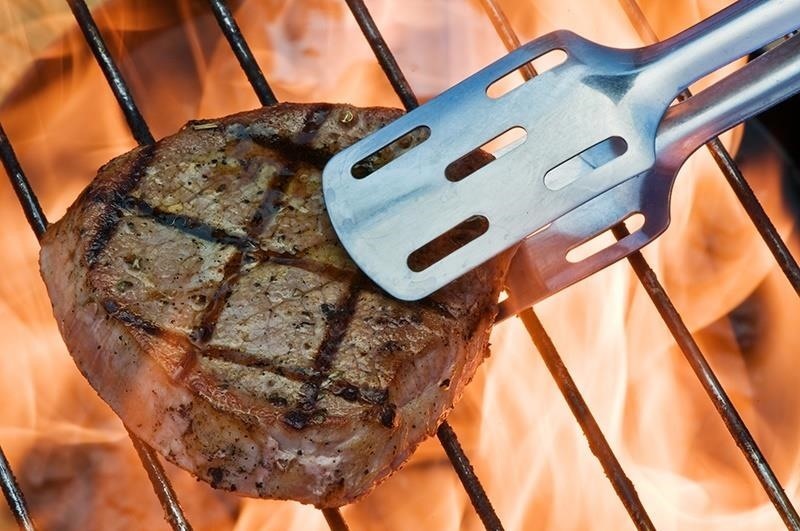 The EPA has classified seven different PAH compounds as carcinogens, and several of them are found in high levels in meats cooked at high temperatures. But scientists recently discovered that beer, of all things, can help reduce your risk. In a study done at the University of Porto in Portugal, researchers marinated pork in beer for four hours before cooking it on a grill. 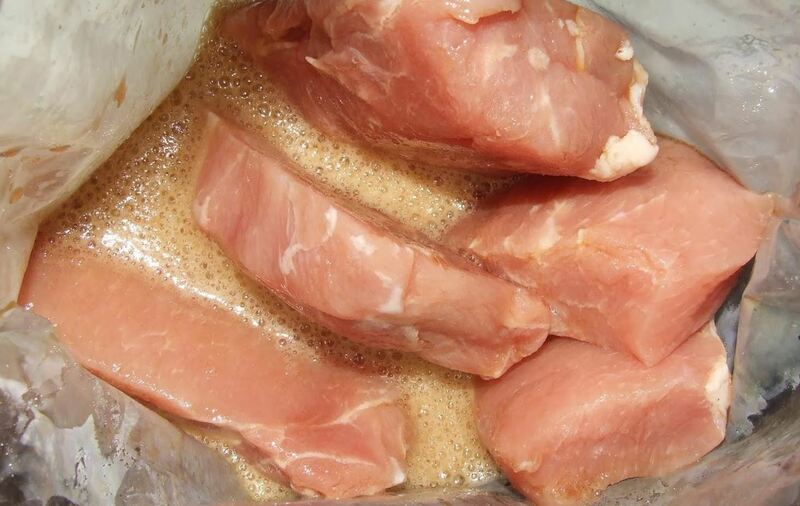 The result was a decrease in PAHs compared to meat that wasn't marinated. The researchers aren't sure why it works, but they speculate the results have something to do with the antioxidants in beer. Antioxidants help to inhibit free radicals, which aid in the production of PAHs. So, a beer with a higher level of antioxidants is more effective at reducing the number of PAHs. This could also explain how beer saved the world. Which Beers Are Better at Reducing PAH Levels? Each piece was marinated in a different type of beer, and each beer produced different results. 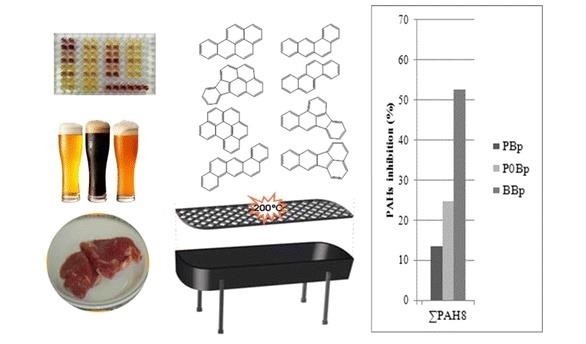 The pork marinated in a black ale reduced the carcinogens by 53 percent. A non-alcoholic pilsner cut PAHs by 25 percent and an alcoholic pilsner by 13 percent. While you're at it, why not drink it while you're cooking too? 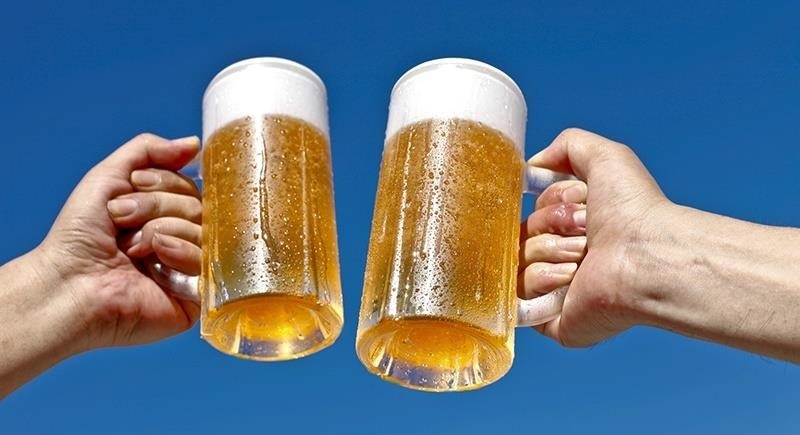 Drinking beer has been known to help lower the risk of developing kidney stones, boosts your B6 vitamin levels, strengthens bones, and also provides you with fiber, which can help lower your cholesterol. Just make sure you're pouring it correctly. Not a Fan of Beer? The study mentions that marinating meats in onion, garlic, and antioxidant-rich spices like turmeric and cinnamon can also reduce PAH levels. So, while we haven't yet figured out how to completely eliminate carcinogens in high-temperature cooking, cutting them in half isn't a bad place to start. You can read the full study on the American Chemical Society's Journal of Agricultural and Food Chemistry. 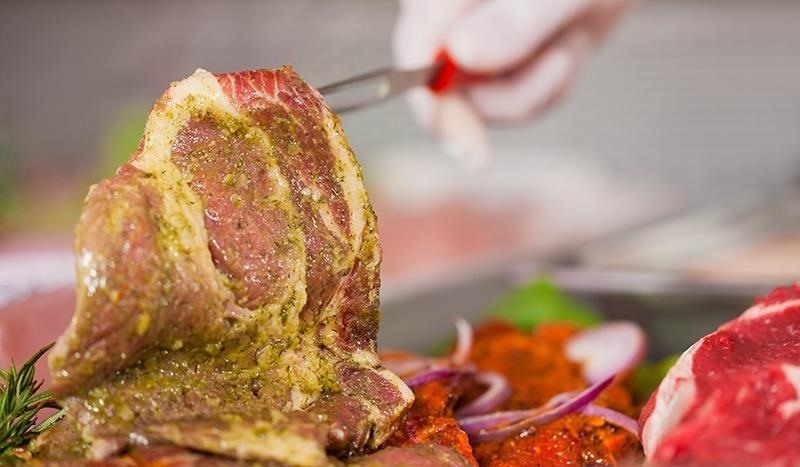 For information on how you should store your raw meat before cooking safely with beer, check out our guide to freezing raw meat correctly.